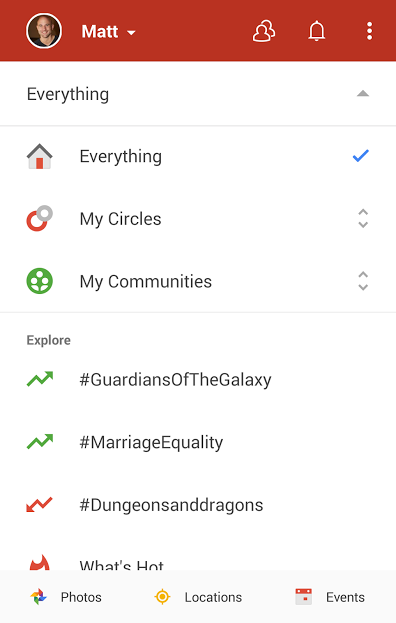 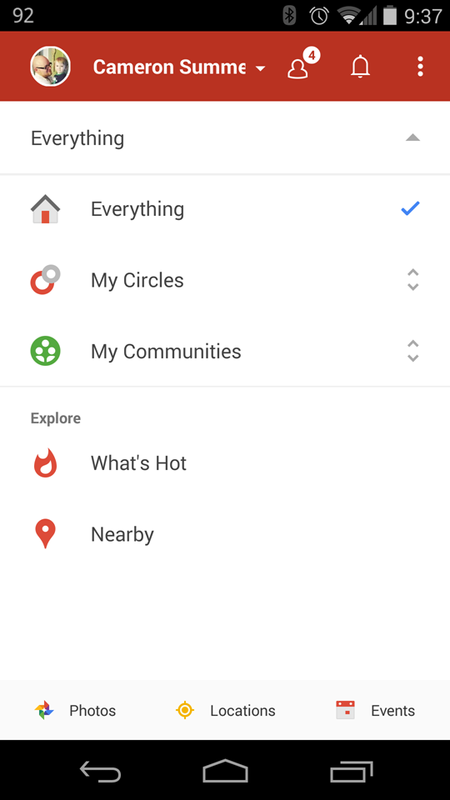 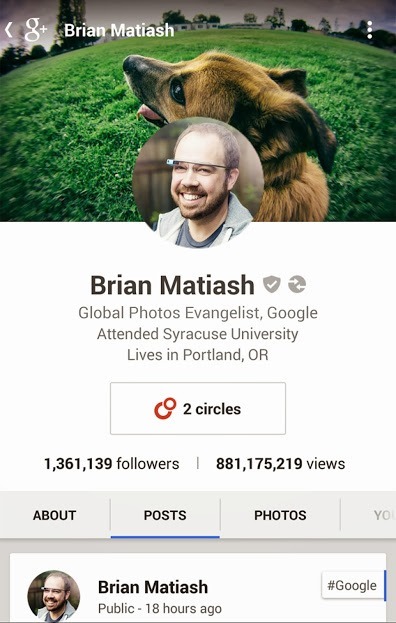 The Google+ app has long had a number of annoying UI quirks, but a leaked redesign last month gave us hope big changes were on the horizon. 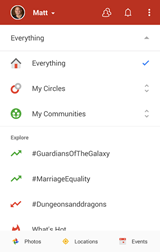 Today is the day we finally get out hands on that new UI. 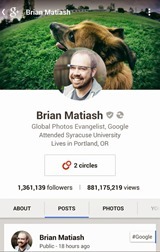 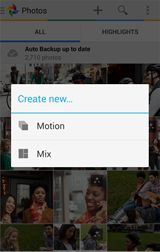 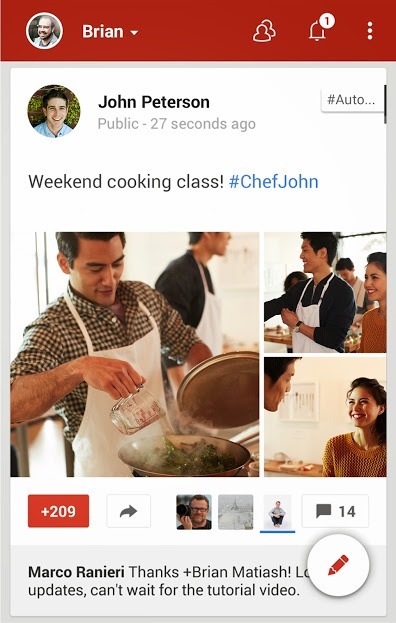 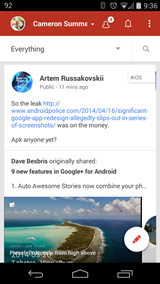 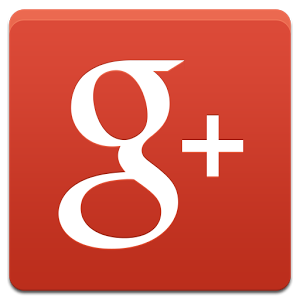 Google+ head honcho Dave Besbris has kindly provided a complete changelog for the update, and it's a big one. 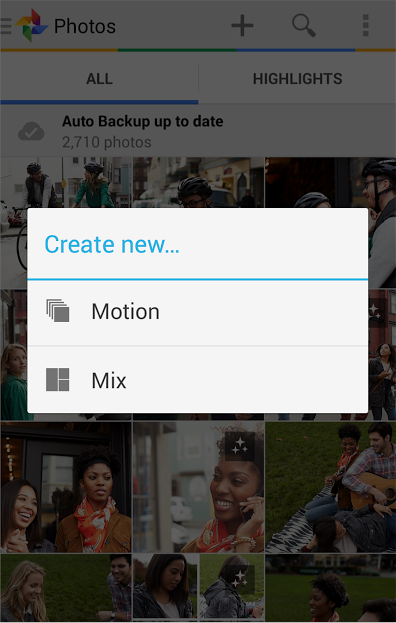 We don't know what secrets might be hiding inside yet, but here's all the new stuff you'll see. Anything in italics is what we've noticed ourselves. 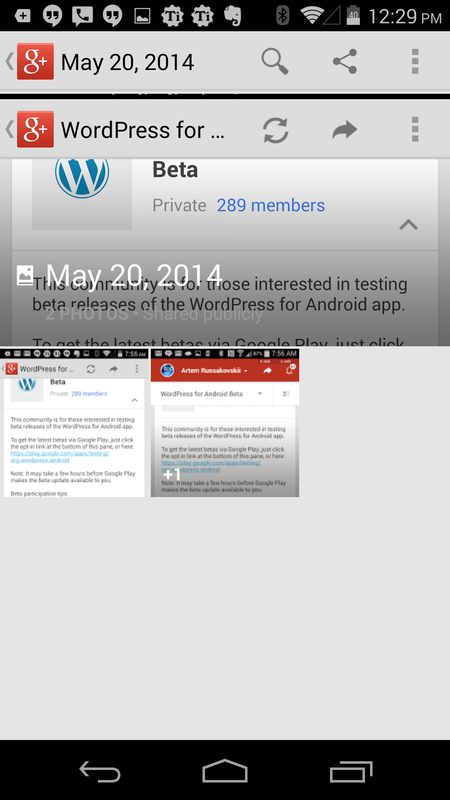 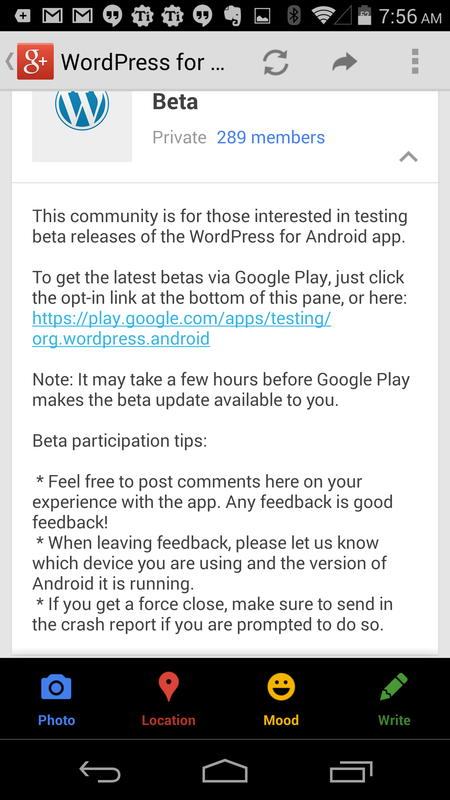 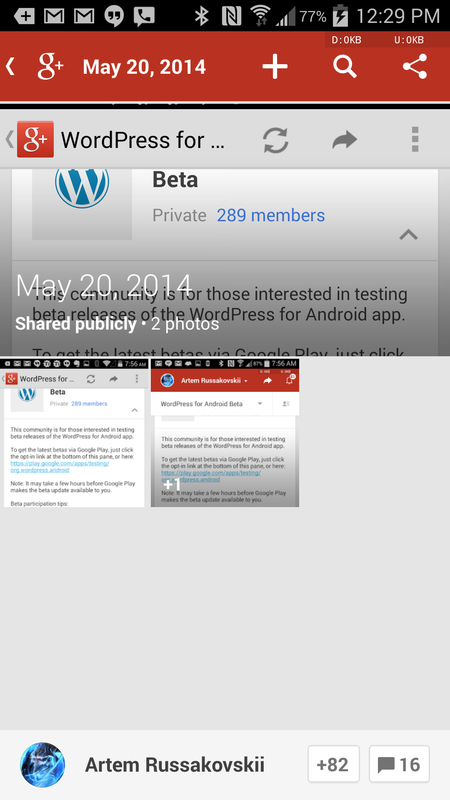 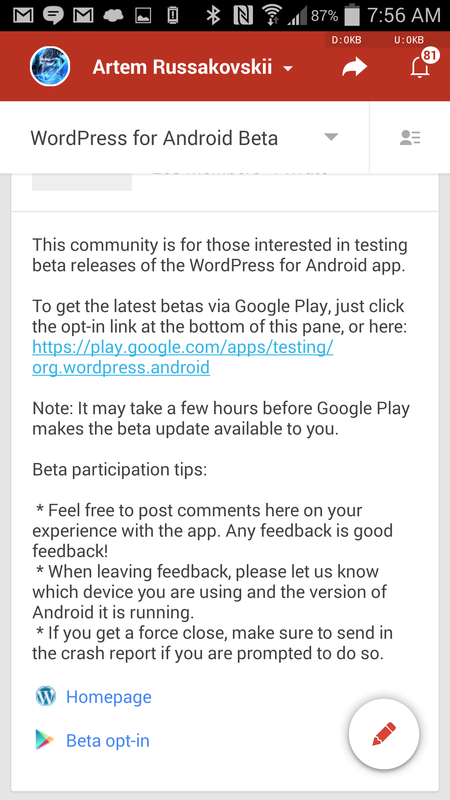 Links for Play Store Betas are visible in the app, they were missing in the old version for some reason. 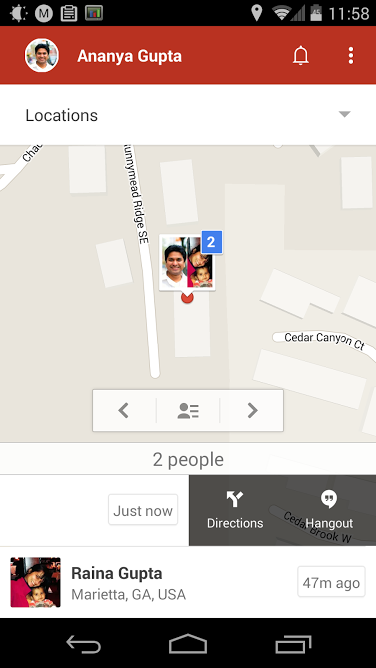 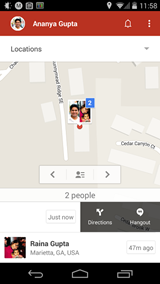 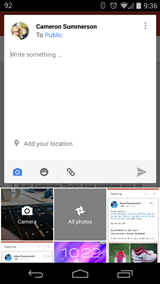 Directions to people in Location screen. 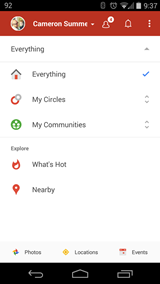 It certainly looks like that red redesign is about to roll out. 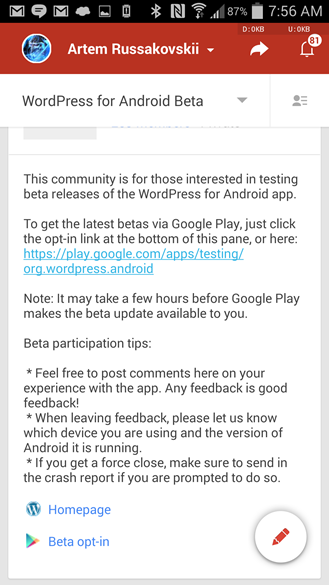 Besbris says the update will start appearing today.